Udemy - Assembly Language Adventures Complete Course | Free eBooks Download - EBOOKEE! The x86 Adventures series teaches you your computer's language - x86 Assembly language, from scratch. No prior knowledge is assumed. 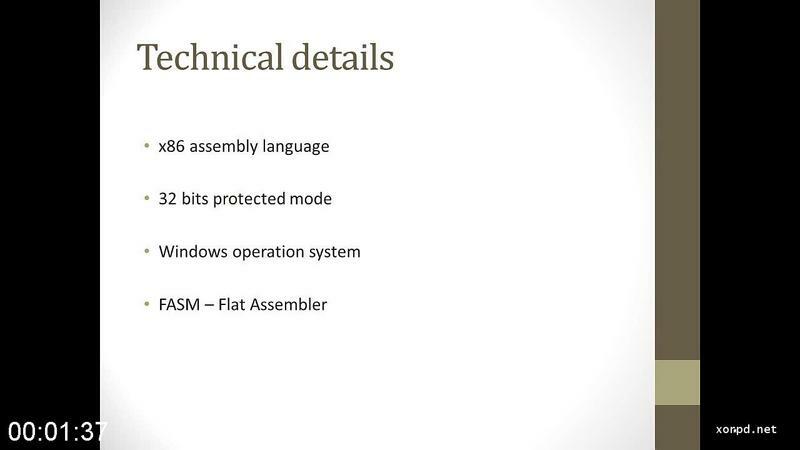 Why learn x86 Assembly Language? 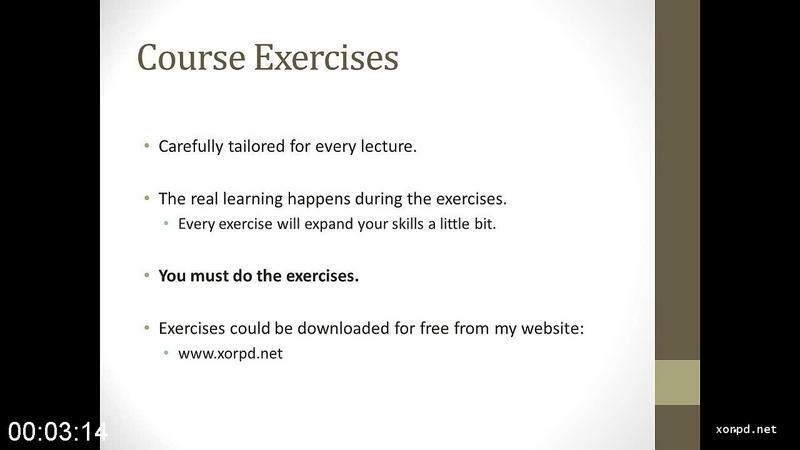 It is crucial that you complete the exercises. 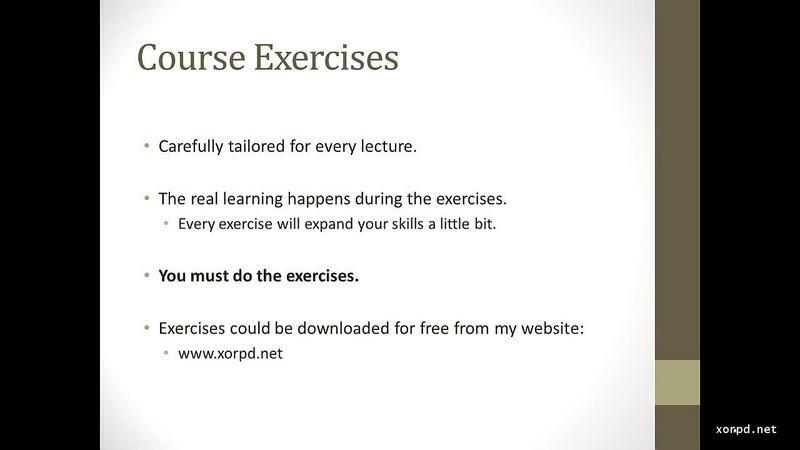 You will learn a lot from the lectures, but it is pretty much a waste of your time and money if you don't do the exercises. (Or at least verify that you know how to do them, if you are more experienced). Using Linux? 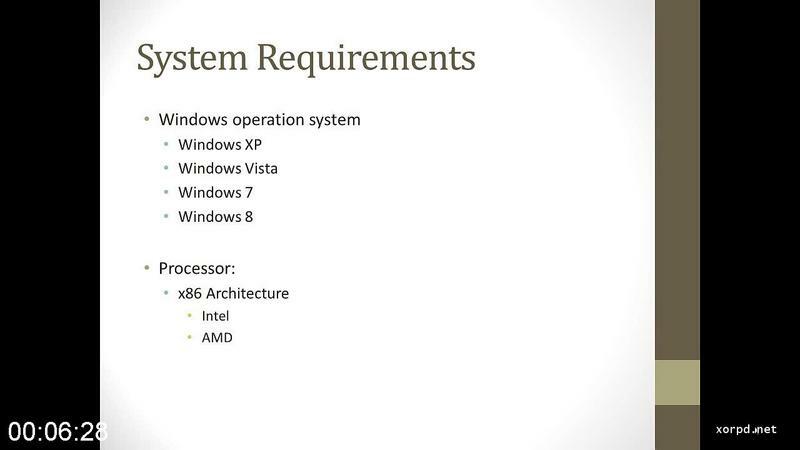 Most of the exercises were ported to Linux, however the videos show me using windows 7. Please contact me if you are not sure. 2019-04-01Udemy - Entrepreneurship Side Gig Complete Course For Extra Income! 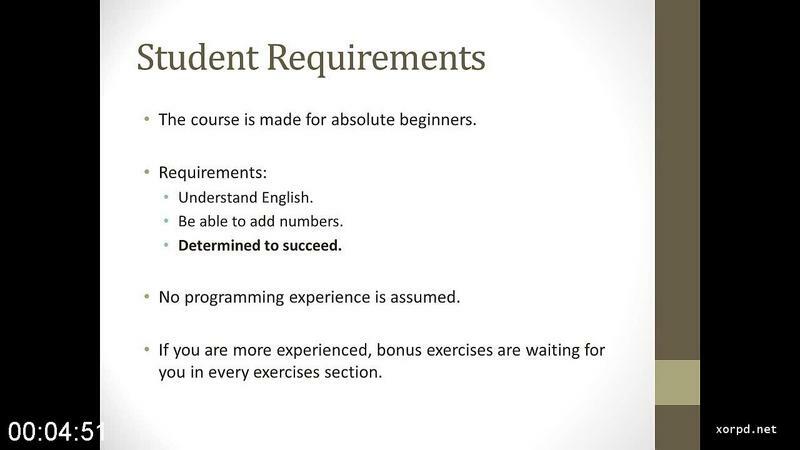 No comments for "Udemy - Assembly Language Adventures Complete Course".